Join UTSA educational leadership professor and ethics expert Dr. David Thompson to explore ethical issues facing Texas educators. 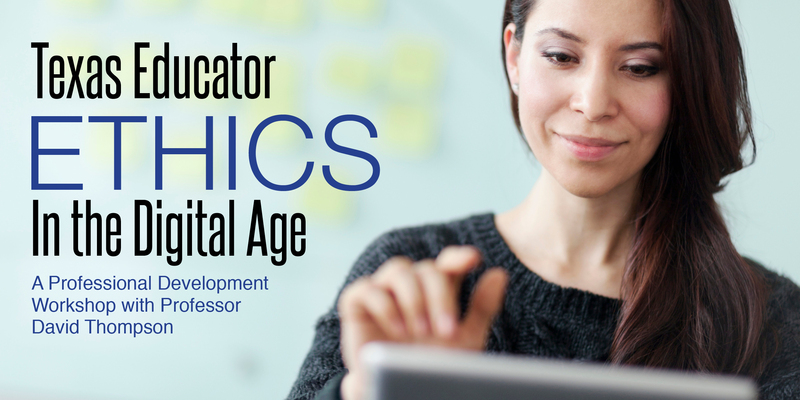 This interactive, informative, and entertaining workshop will include real-world case studies, technology integration, and cover the latest research on educator ethics in Texas. Keeping cool in challenging situations, educator off-campus conduct, and much more! With all of the news around the recent upsurge in TEA investigations into and sanctions for Texas educator misconduct, and the enactment of policies to combat improper teacher-student relationships, it has never been more important for educators to be knowledgeable about the complex topic of ethics. We also offer in-district ethics trainings with Dr. Thompson. Customize an on-site professional development day with your team! David P. Thompson is Professor in the Department of Educational Leadership and Policy Studies at The University of Texas at San Antonio, where he served as chair from 2005-2012. David is in his 30th year in public education, having served as a mathematics teacher and golf coach in the Lamar Consolidated Independent School District, a high school assistant principal in Spring Independent School District, and a faculty member and department chair at both UTSA and Texas A&M University-Commerce. 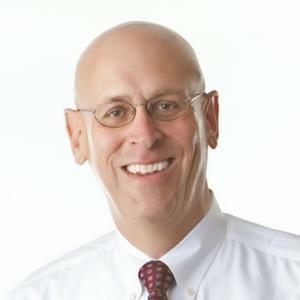 David has authored or co-authored over 100 publications, and his works have appeared in such journals as West’s Education Law Reporter, the Journal of School Leadership, Educational Administration Quarterly, and the Texas School Administrators’ Legal Digest. He is co-author of Professional Responsibility for Educators and the Texas Code of Ethics (2nd ed.) (Omni Publishers, 2011). Accreditation: This program may meet local criteria for 5 hours of school administrators’ general management training by the State Board for Educator Certification (SBEC) as providers of Continuing Professional Education (CPE) credit.